Welcome to the San Francisco Bay Area Law Enforcement Emerald Society (SFBALEES) website. 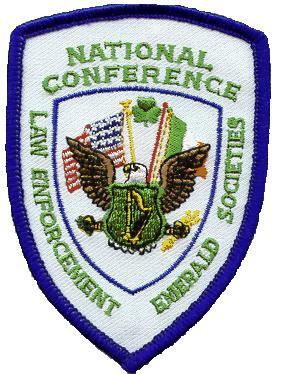 clubs and associations; to recognize and promote the contribution of the Irish-American to law enforcement; to strengthen and develop community relationships between law enforcement and our communities at large in order to uphold and defend the constitution and laws of the United states; and to work with other fraternal law enforcement organizations, agencies, and Irish-American groups on areas of mutual concern. 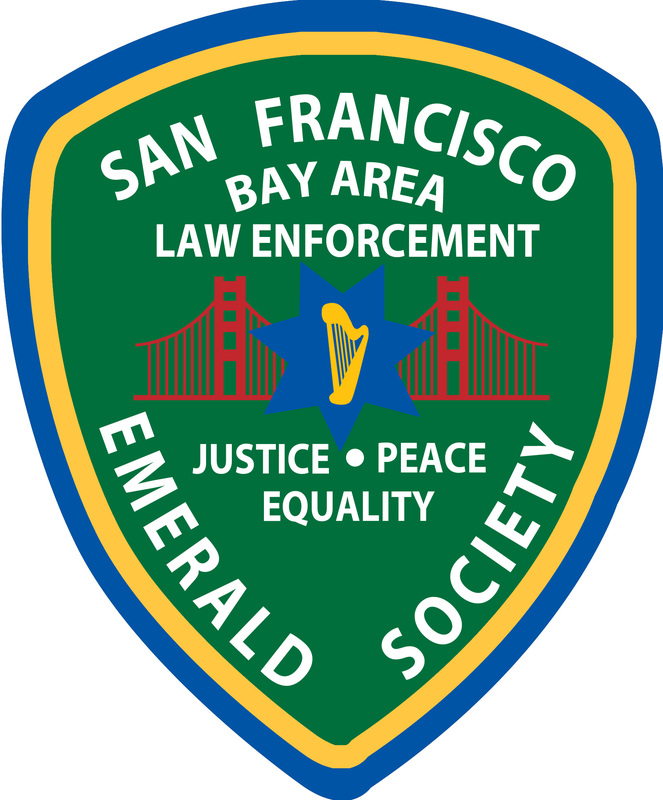 The San Francisco Bay Area Law Enforcement Emerald Society (SFBALEES) is registered as a 501(c)(3) NON-PROFIT organization in the State of California. Fed & State Tax ID listed on Contact us page. Please visit and "LIKE" our Facebook Page to receive updates & photos from our last event! The SFBALEES is a member of the National Conference of Law Enforcement Emerald Societies (NCLEES) (http://www.nclees.org) and we hosted the NCLEES Fall Conference in San Francisco in November 2013.